Pastor Zanaida is an ordained minister from Redeemed Gospel Ministry in Uganda. She rejected an offer to pastor an established congregation because God called her to children. Zanaida rents a building with small parcel of land to grow vegetables and ministers to the children in the streets, or children who do not have enough to eat and cannot pay for school. Uganda is listed on the 2015 map of the World Food Program as a country with 35% and over very high hunger status. 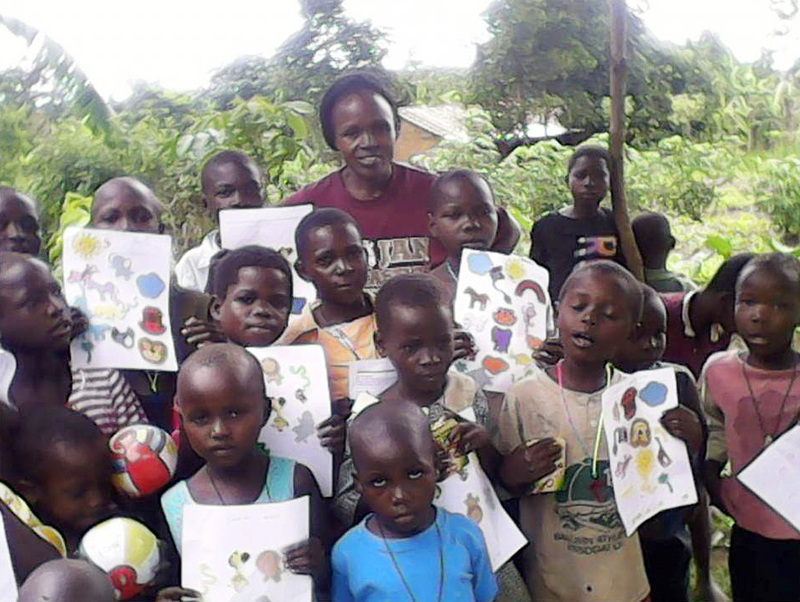 This is a new site for Children Are People beginning with a feeding program for the children. As funds allow, we can supply school fees for those who cannot pay. An education is a right of a child in the 21st century.